We want to make our products perfect and we're fanatical about product safety. So our team works tirelessly perfecting every detail, component, color and feature until it meets our extraordinarily high design standards and exceeds all applicable safety requirements. If we're not completely in love with a product we've created, we'd never sell it to you. 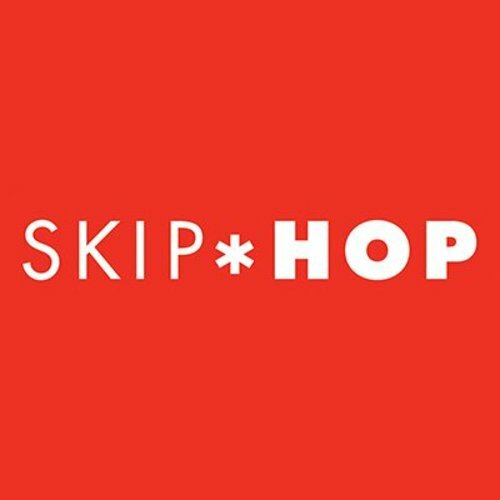 When you a buy a Skip Hop creation, we want you to feel that no detail was overlooked, nothing was left to chance and that our team put countless hours into making it the best product we possibly can.